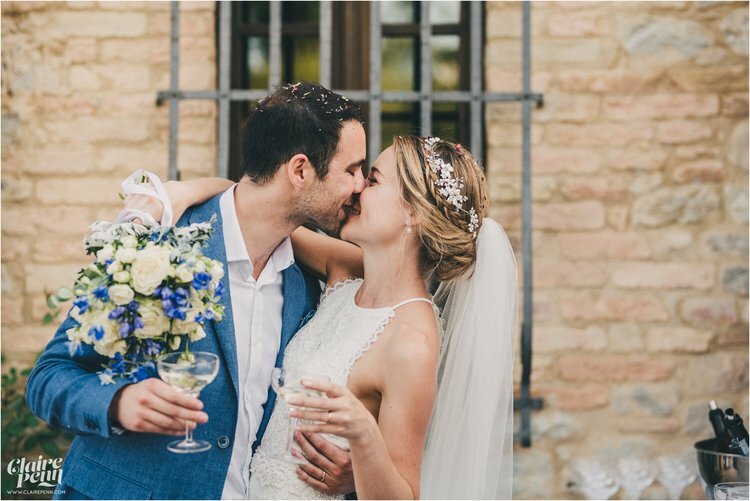 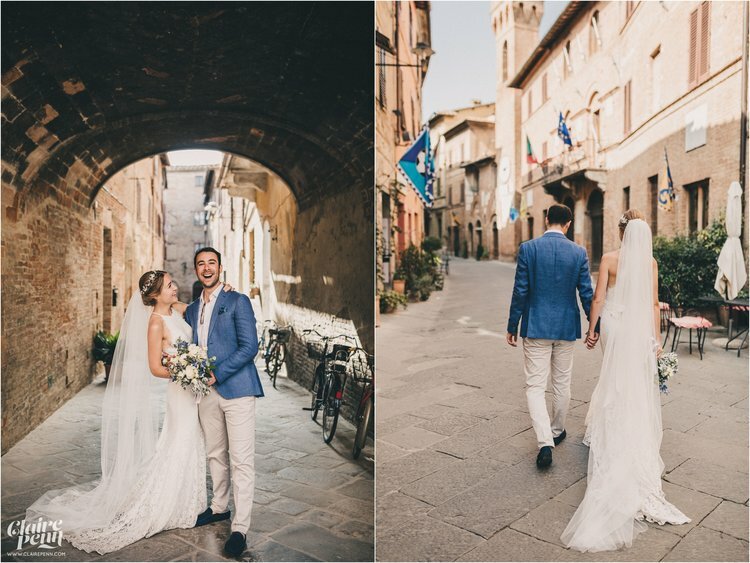 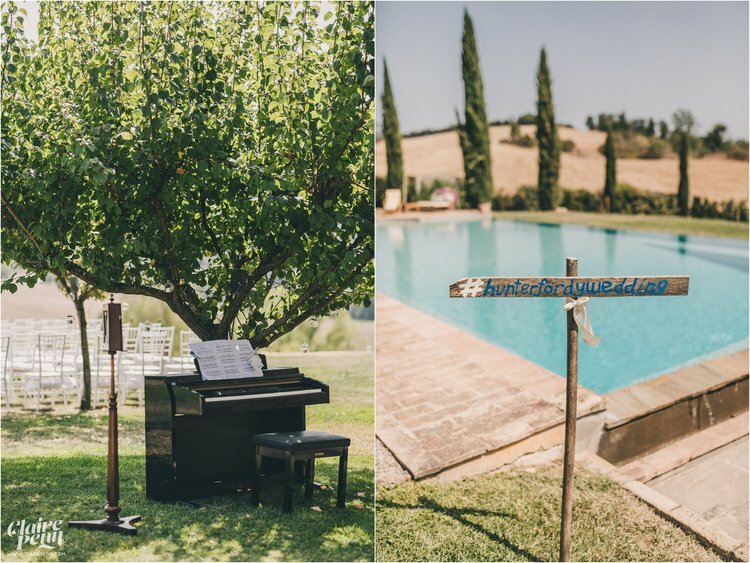 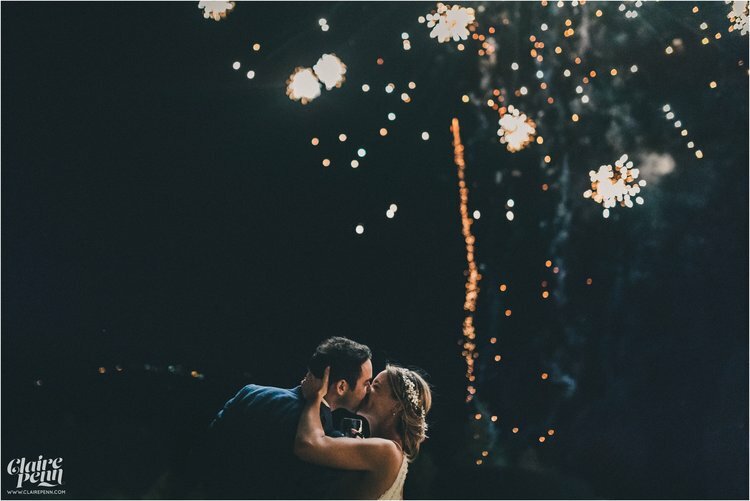 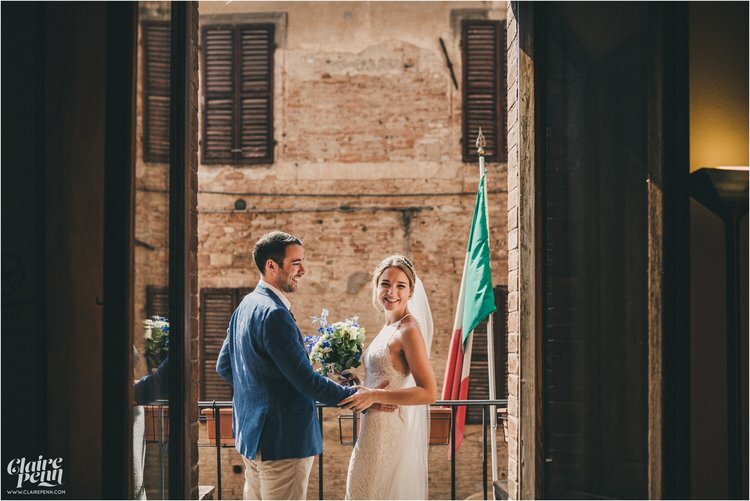 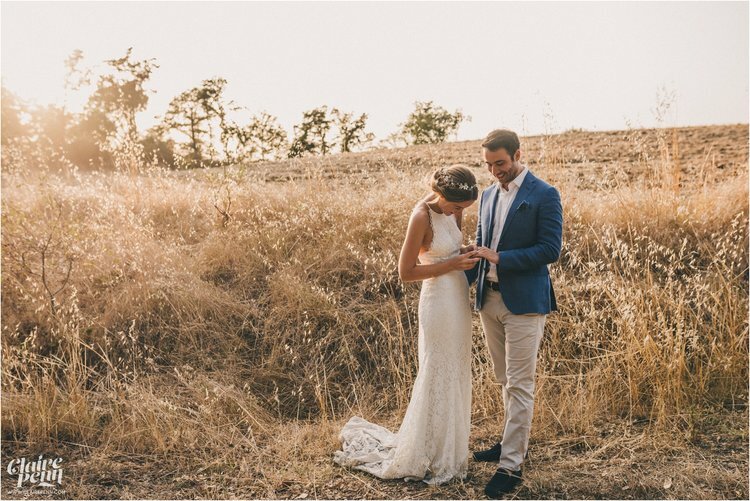 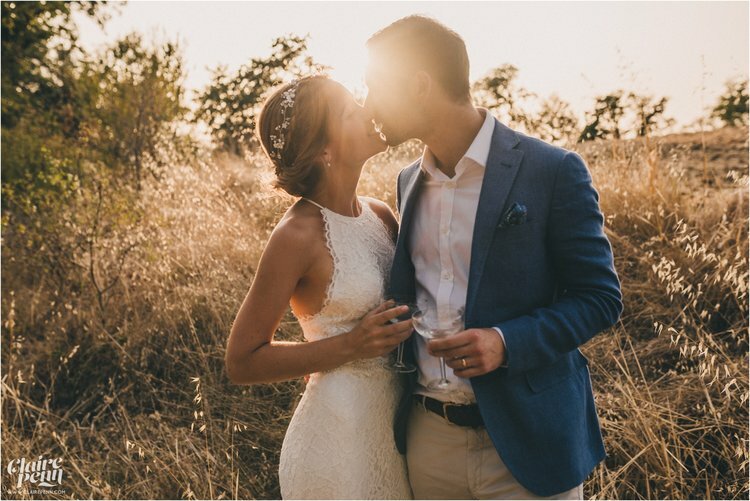 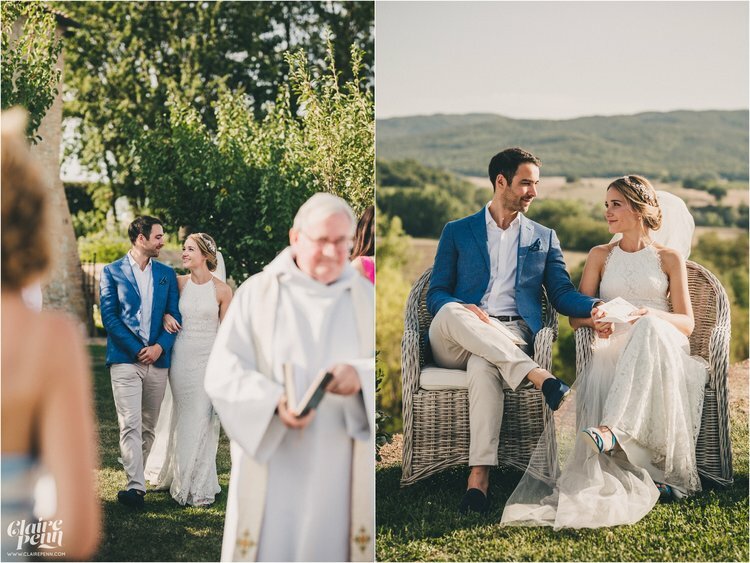 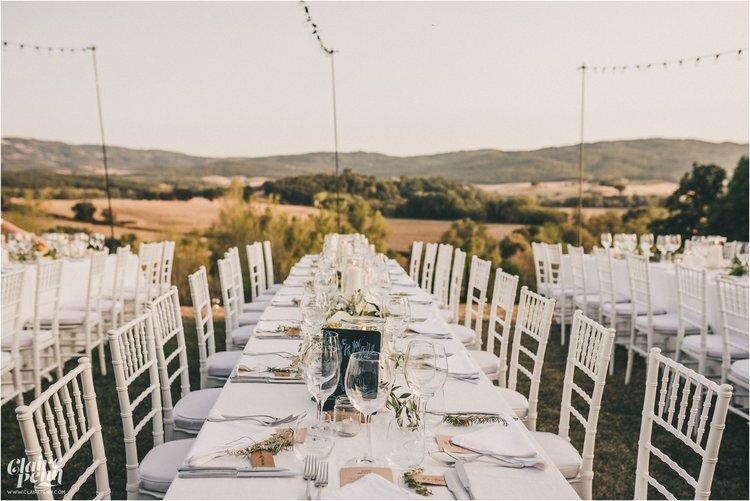 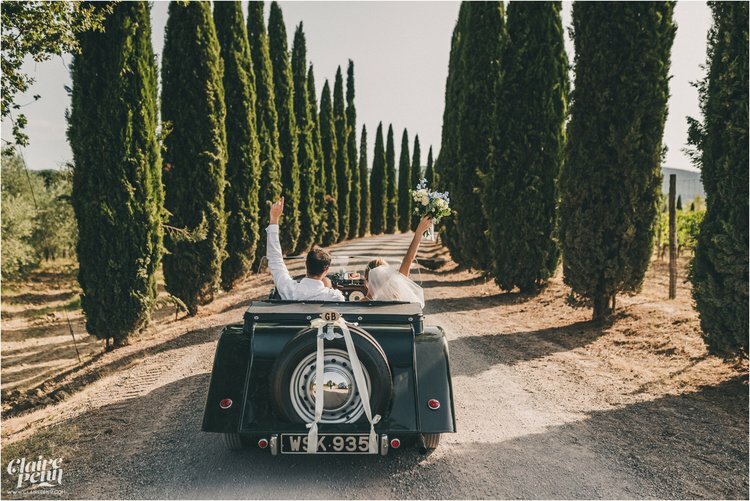 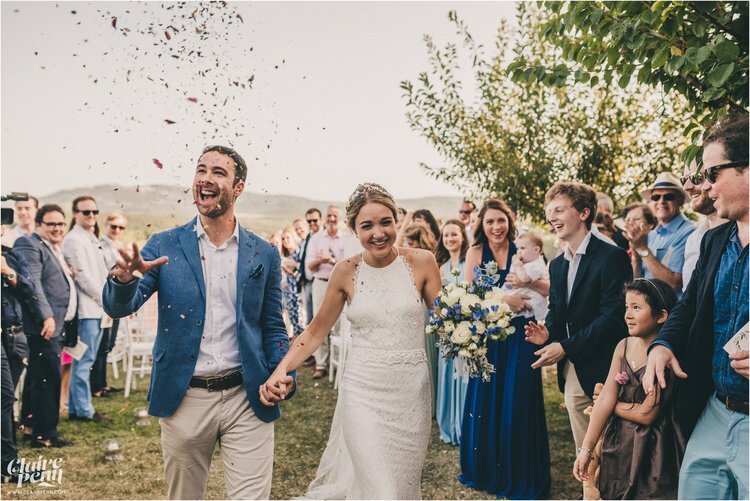 We love a Tuscany destination wedding and this was one of the faves of last Summer. 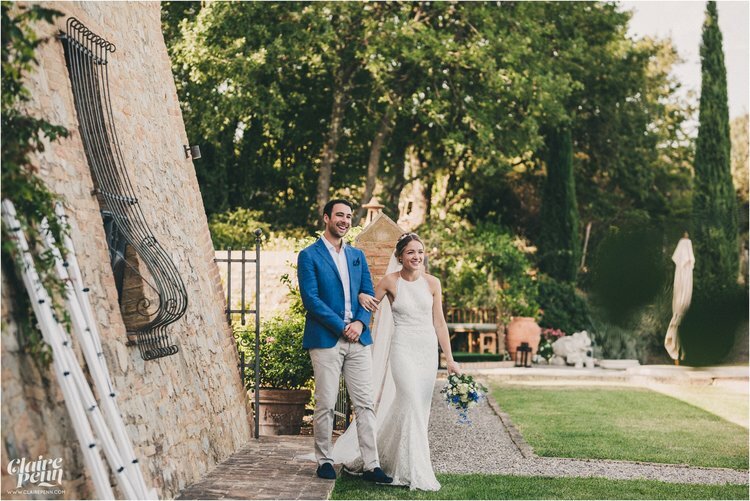 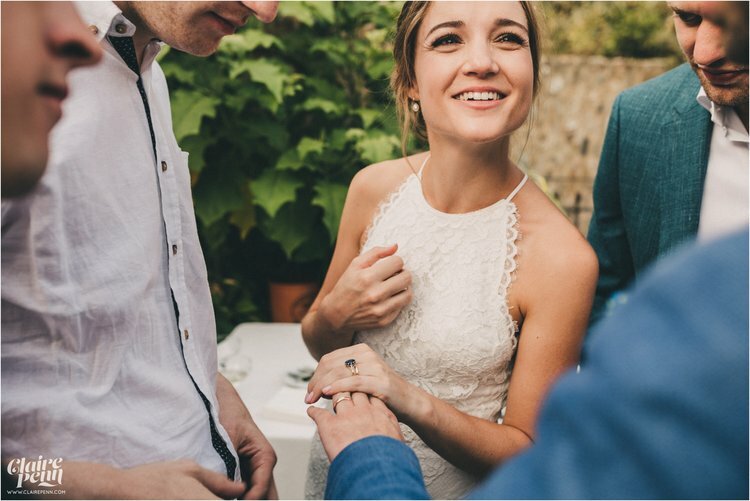 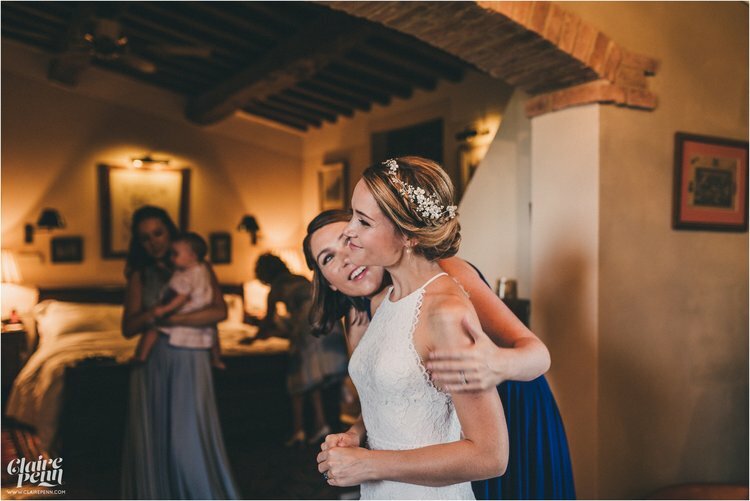 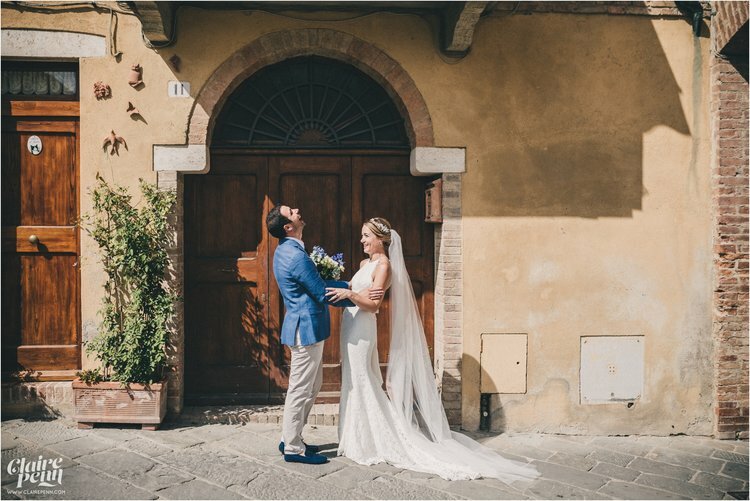 Lucy got married at her parent’s home just outside Buonconvento in a stunning valley with views to die for. 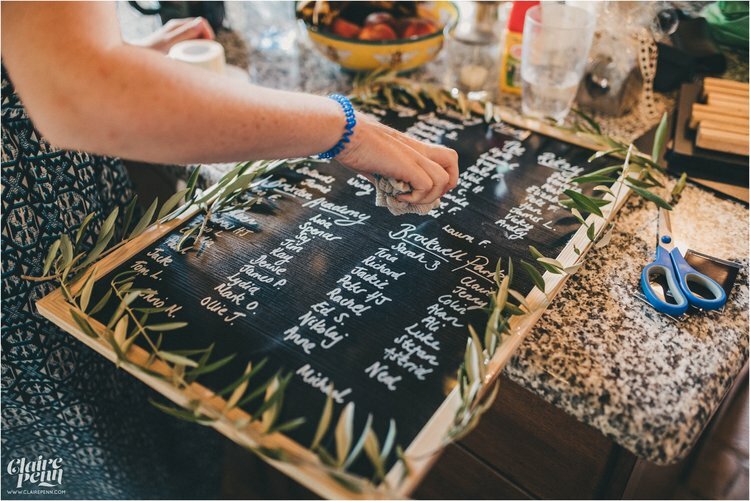 It was definitely a family affair and so many of the wedding details were handmade. 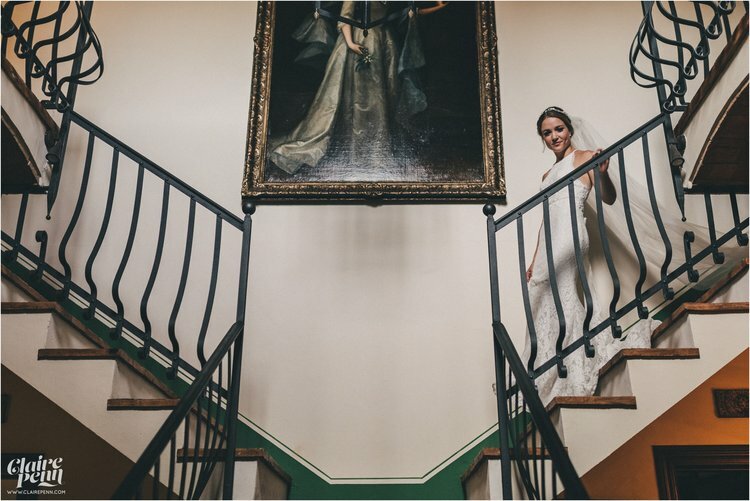 The truly ACE! 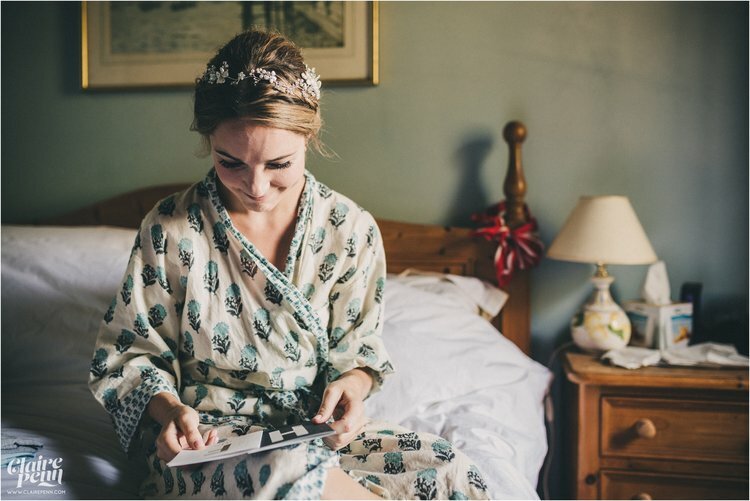 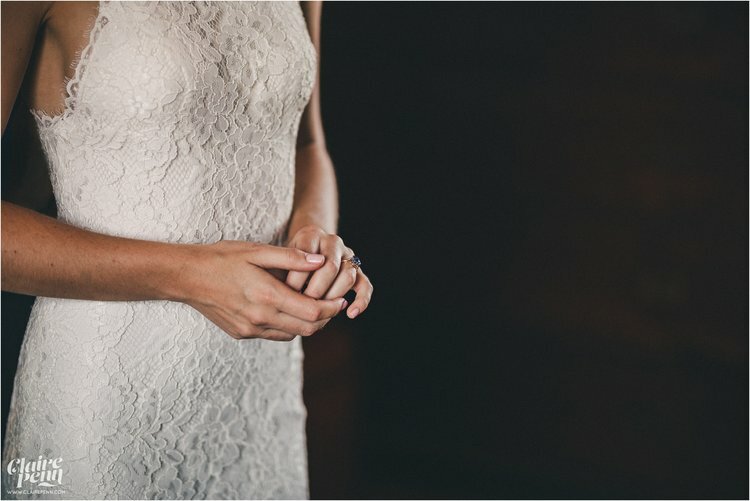 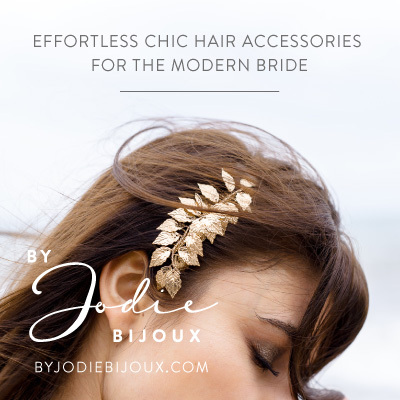 Claire Penn shot these beautiful photos and you can see more from the wedding on her blog here.